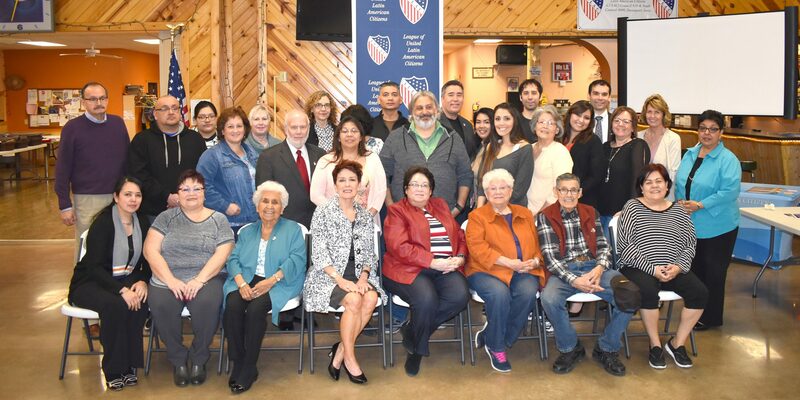 The LULAC Iowa 2019 State Assembly will be held May 18, 2019 at the LULAC Center in Davenport, Iowa. The assembly is when we elect the new slate of state officers. Please note only council delegates in good standing will be able to vote. 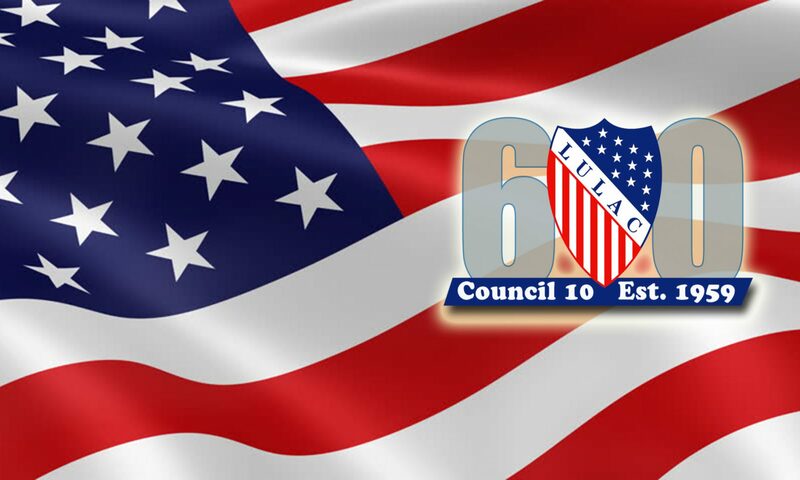 Please plan to attend the assembly starts at noon and the address for the LULAC Center is 4224 Ricker Hill Rd. Davenport, IA.